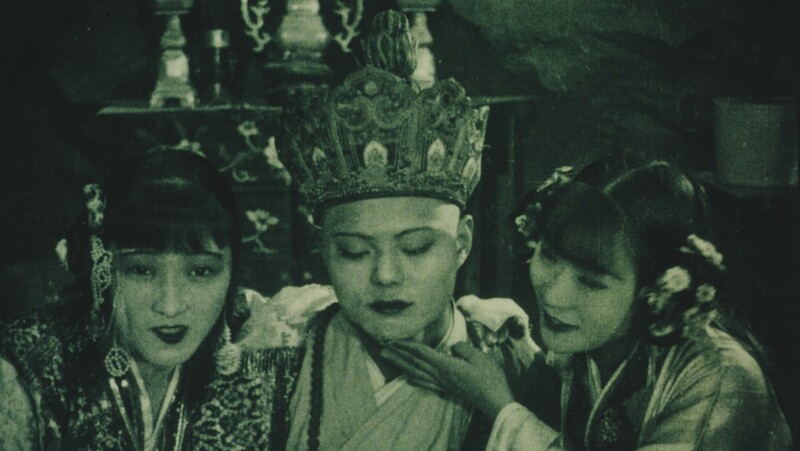 The Chinese thought their film classic “Pan si dong” from 1927 was lost – until the National Library of Norway found a copy of the unique silent film in their collection. – It was a very exciting discovery, says Maria Fosheim Lund at the National Library. The library made ​​contact with the Chinese film archive, which is excited to finally receive a restored copy from Norway. 80 percent of the world’s silent films are considered lost because many of them are older than the national film archives. – Silent movies were a “throw-away product”, but the Chinese movie archive reckons this film among the really central in Chinese movie history, Fosheim Lund continues. The National Library has concluded on how the copy ended up in Norway. The film was made ​​in 1927 by the Chinese production company Shanghai Shadow Play, and it was given different titles around the world. In Norway it was named “Edderkoppene” (The Spiders). In 1927, it passed the Norwegian censorship probably the same year it was released in China. – The film premiered in January 1929 at the Colosseum Theater in Oslo, accompanied by the Colosseum Orchestra. We found an ad in the newspaper Aftenposten on 18 January 1929 stating that “Edderkoppene” was the first Chinese film to be shown in Norwegian cinemas, says Fosheim Lund. – Chris Berry, an expert on Chinese film, has told us that the director and the star of the film was a well-known couple on the Chinese silver screen at that time, says Fosheim Lund. On 13 October, “Edderkoppene” will be shown at Filmens Hus in Oslo during the film festival Film fra Sør (Films from the South), and accompanied by live piano music.